Sorry, this shirt has been sold out. 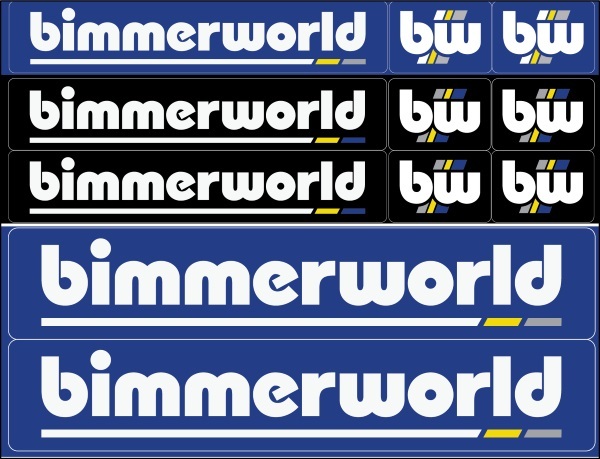 Please see another design to check for your size. 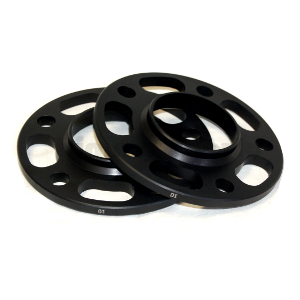 FREE OF CHARGE with any qualifying purchase over $150 USD. Limit one per order. $14.99 value. Click this link to activate the code now, then add a shirt to your cart. Hurry! Offer valid while supplies last. Coupon may expire at any time. Not to be combined with any other discount or promotion. 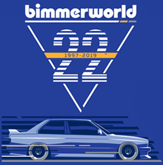 Celebrate your BMW enthusiasm by adorning your wardrobe (and self) with the iconic 2018 BimmerWorld Racing T-shirt! 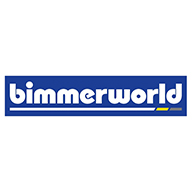 Featuring the new F82 M4 GT4 which made its North American racing debut with BimmerWorld in the IMSA sports car series. 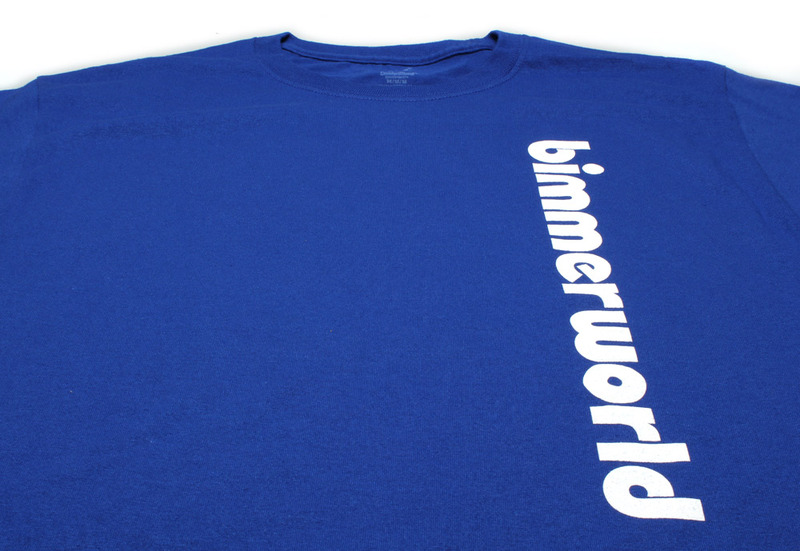 This is standard "easy" fit T-shirt, which features regular American sizing. 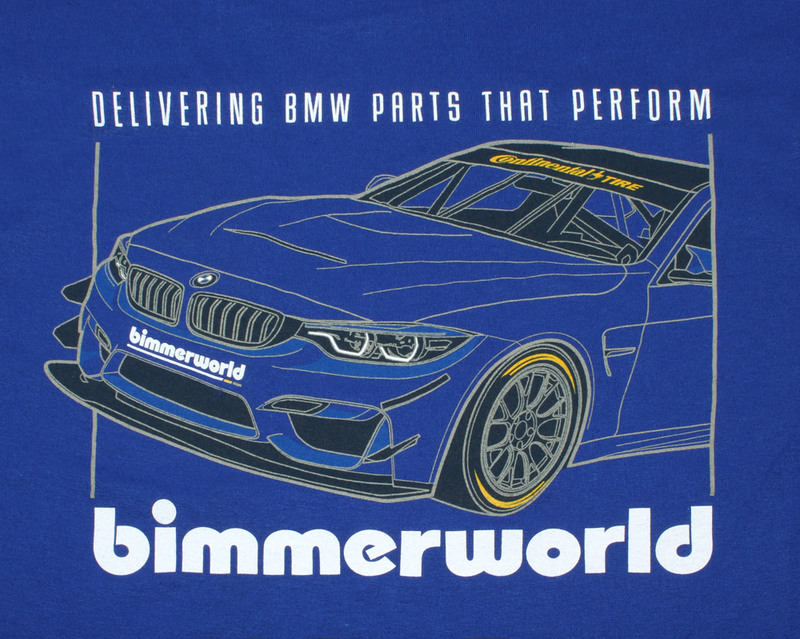 This fashionable tee includes a line drawing of the BimmerWorld M4 GT4 on the back of a comfortable Haynes 5170 ComfortBlend 50/50 cotton-poly shirt. This 5.5 ounce crewneck T features a taper lay-flat collar with double-needle stitching on the sleeves and hem. Order yours and wear it proudly at BMW gatherings and track days, or just wear it out and about so others know which German performance brand (and parts company) you prefer.